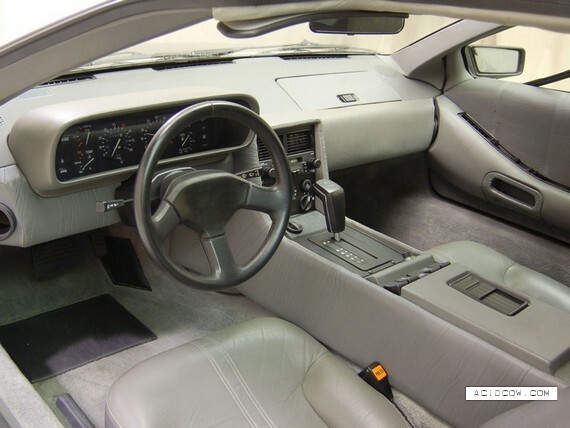 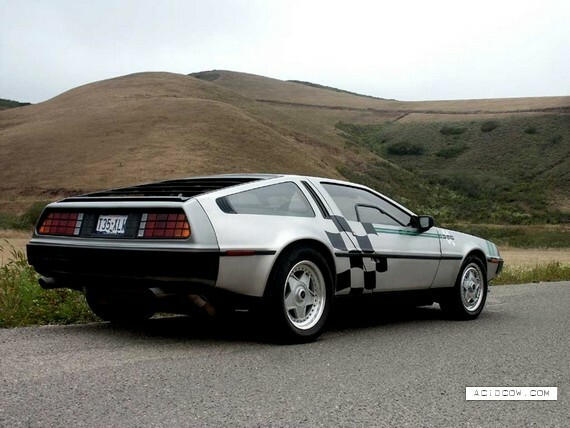 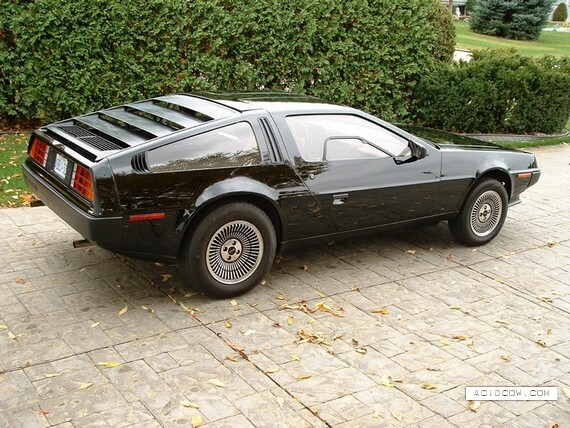 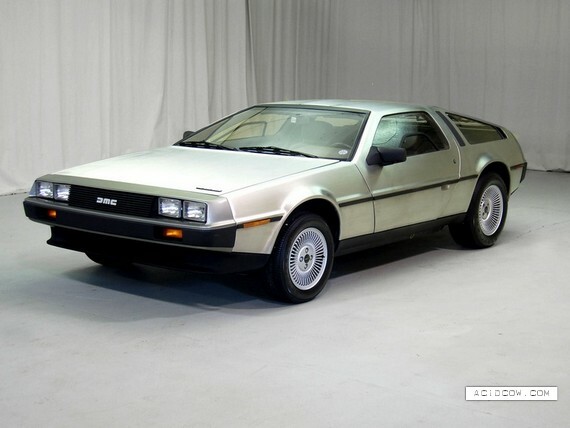 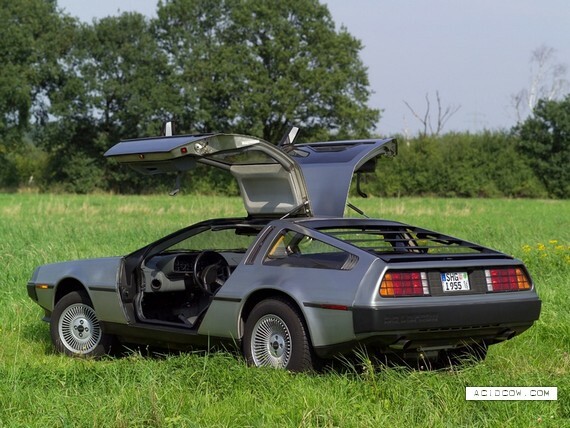 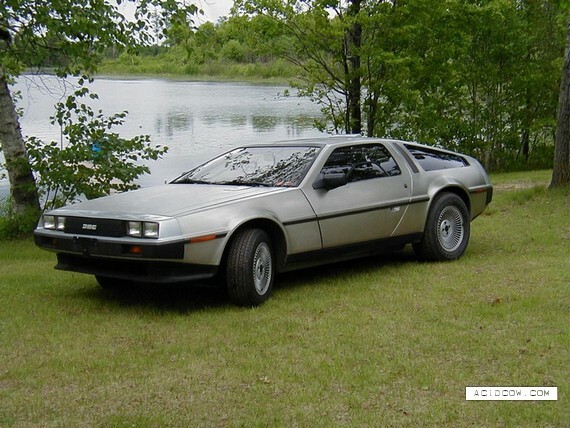 The DeLorean DMC-12 is a sports car that was manufactured by the DeLorean Motor Company for the American market in 1981 and 1982 in Northern Ireland. 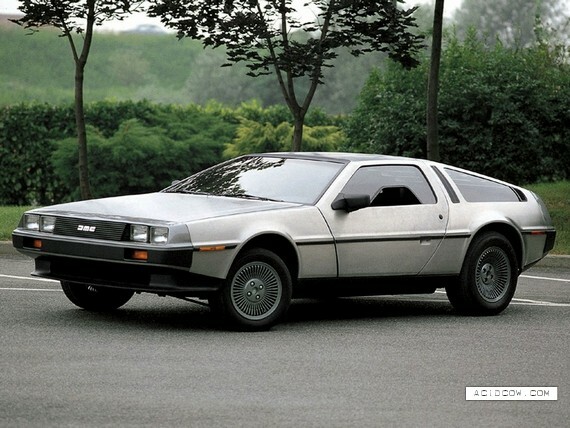 It is most commonly known simply as the DeLorean, as it was the only model ever produced by the company. 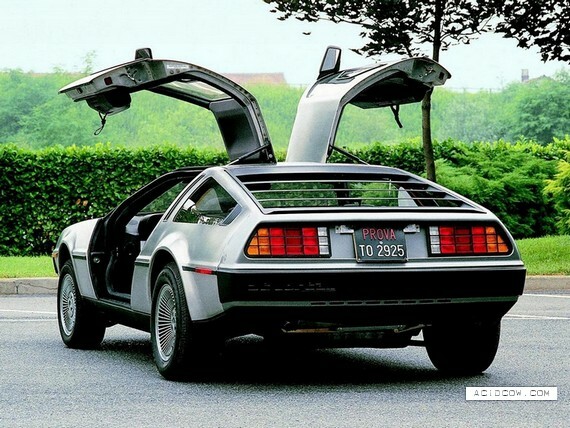 The DMC-12 featured gull-wing doors with a fiberglass "underbody", to which non-structural brushed stainless steel panels were affixed. 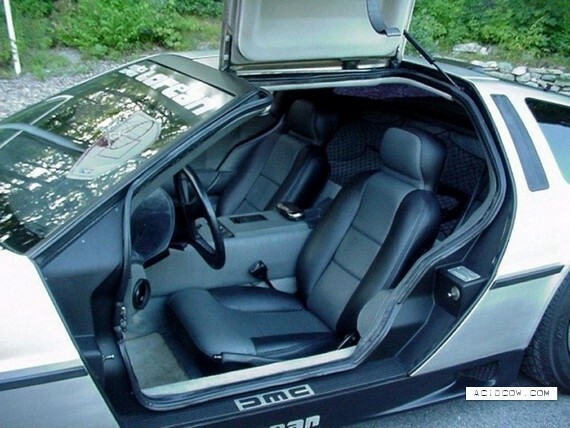 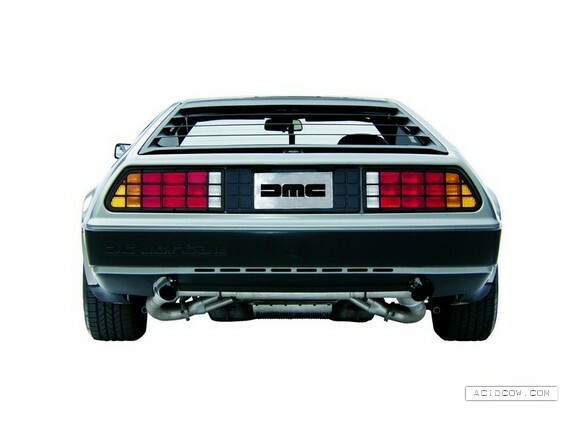 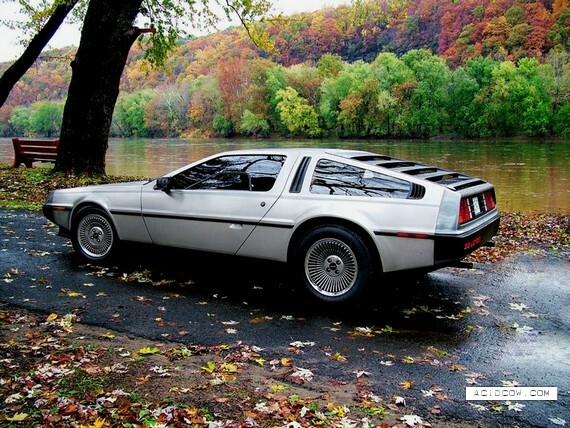 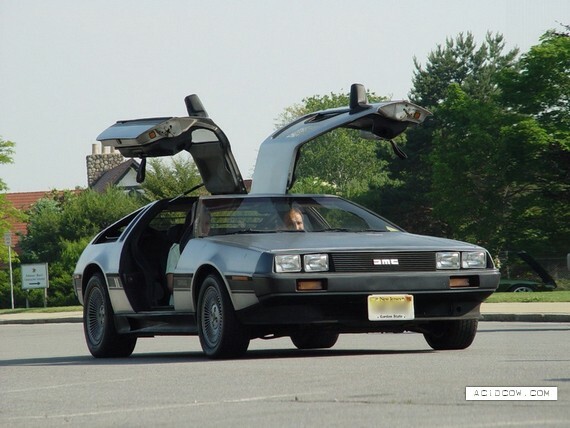 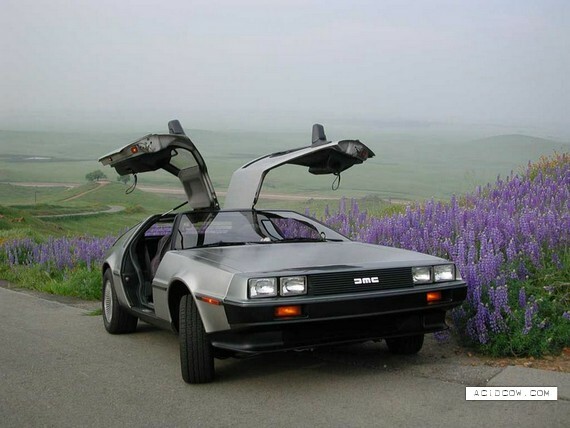 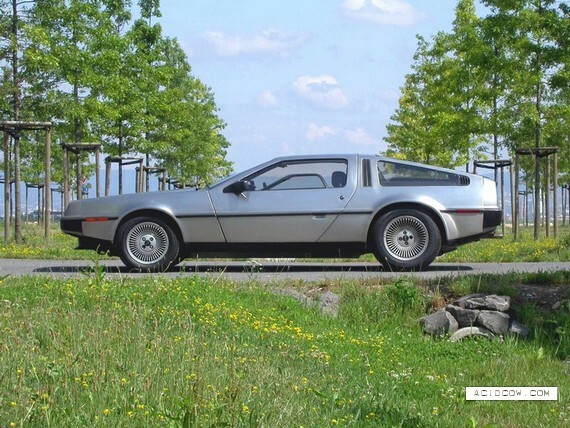 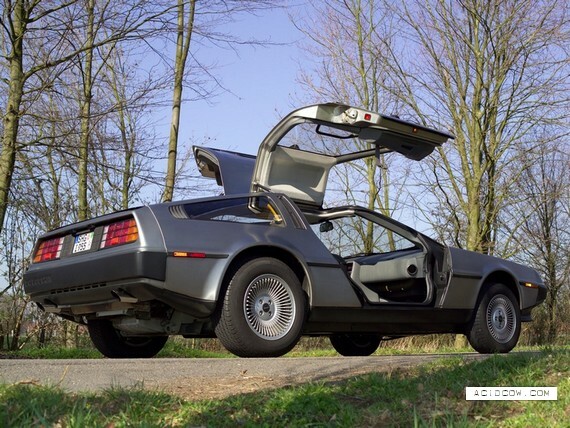 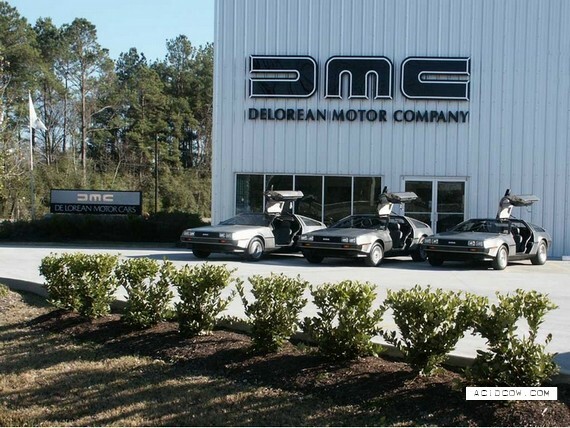 A DeLorean was featured as a home-made time machine in the Back to the Future trilogy.